If you’re keen on upgrading to the next iPhone this September, be prepared to shell out a pretty penny: Fast Company reports that the 10th anniversary model is likely to cost upwards of $1,000. That’s according to the publication’s source, who noted that the price will be driven up by the inclusion of a new edgeless OLED screen – a first for Apple’s phones – as well as more memory and a larger battery in the 5.8-inch model. If that’s the case, it’ll be priced higher than the 256GB iPhone 7 Plus, which goes for $969 unlocked, before taxes. The company is believed to be buying as many OLED displays as it can from suppliers like Samsung, edging out smaller hardware makers in the process of gearing up to begin manufacturing the upcoming handset. 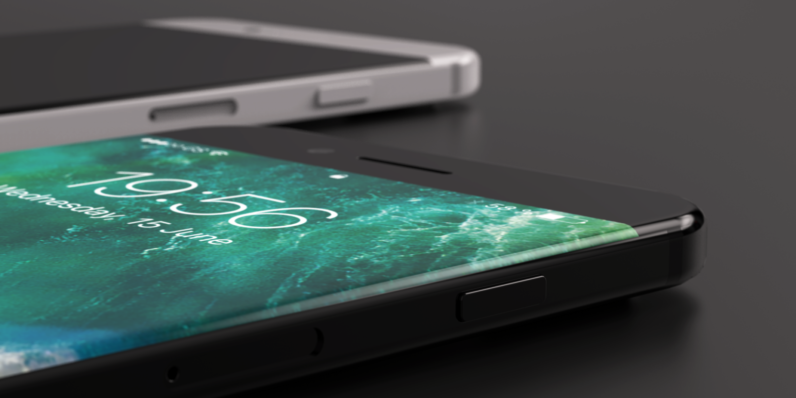 In the past couple of months, we reported rumors of the edgeless screen, a glass back and a steel frame (instead of aluminium like the current and previous models) for the iPhone 8. The new model might also do away with a physical home button – hiding a touchable button under the screen instead – and replace the volume buttons on the side with touch panels as well. It’s also likely that Apple will launch three different models this fall: The aforementioned 5.8-inch iPhone 8, and two LCD screen-equipped variants in 4.7-inch and 5.5-inch sizes that are likely to be cheaper than this year’s flagship device. Will the iPhone 8’s high asking price be worth it? You’ll probably be paying a premium for a curved screen that spills over the sides like Samsung’s Galaxy S7 Edge. Plus, OLED displays are more expensive to manufacture – but you also get better contrast, brightness and reduced power consumption in the bargain. If iOS isn’t your thing but you still want a curved OLED screen, you might want to wait for Samsung’s Galaxy S8, which is said to be getting one of those displays when it launches later this year. Naturally, Apple is going to try to keep mum about its next iPhone for as long as possible until its annual keynote event in September. It’ll be interesting to see how many of these rumors are proved true at that point. Will you buy a $1,000+ iPhone? Let us know in the comments, or better yet, write in to me with your thoughts.